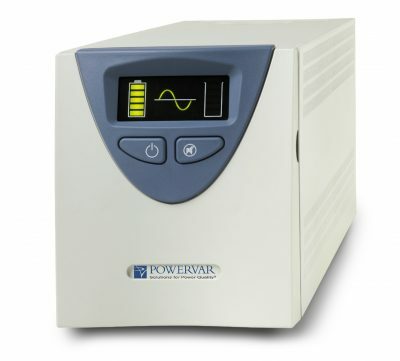 Powervar is a leader in power conditioning solutions for over 30 years and the Security II Medical Series has been designed to be the cutting-edge true sine-wave UPS System, especially for medical systems used in the vicinity of a Patient, or anywhere where a low leakage current and a conditioned, uninterruptable power is required. Made for use with microprocessor-based medical equipment requiring conformance with UL60601 and IEC60601 3rd Edition. 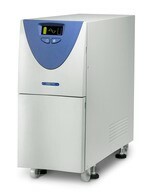 Powervar UPS Systems are made for use in Roomclass 0 and Roomclass 1 environments. Powervar Security II Medical UPS 3000 VA for 230V environments. Powervar Security II Medical UPS 2200 VA for 230V environments. Powervar Security II Medical UPS 1440 VA for 230V environments. Powervar Security II Medical UPS 1100 VA for 230V environments. Powervar Security II Medical UPS 600 VA for 230V environments.